ST. GEORGE – The dinosaur-themed All Abilities Park moves ever-closer to completion and its anticipated opening. 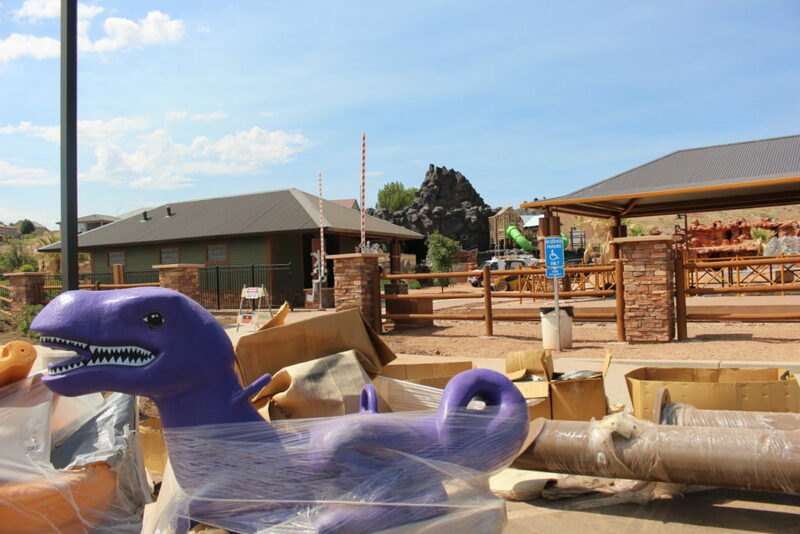 Construction is scheduled to be complete by Sept. 12, said Kent Perkins, Leisure Services director for the City of St. George. 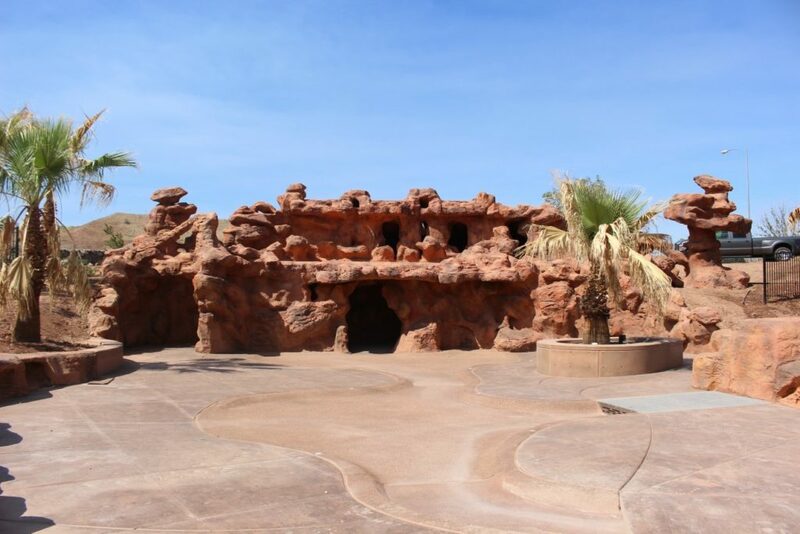 Still, there is currently no solid opening date for the park which is adjacent to the Tonaquint Nature Center at 1851 S. Dixie Drive. 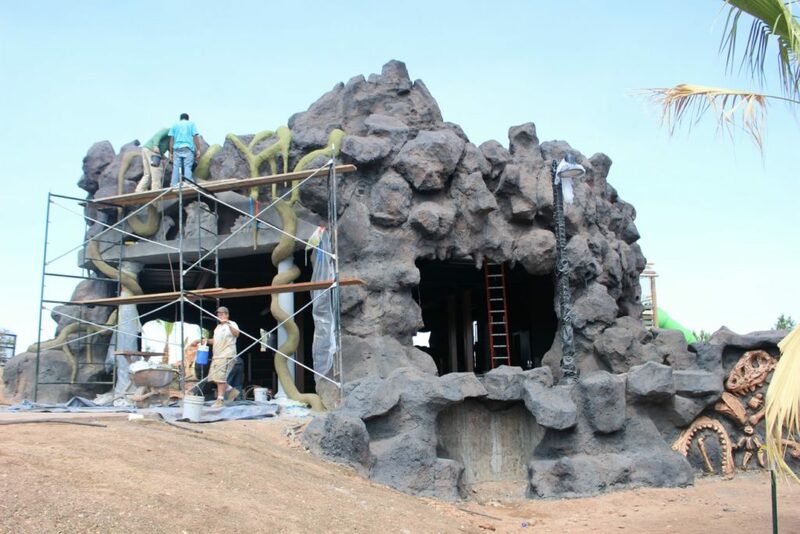 For the time being, scaffolding stands around the volcano structure, some paths have not been finished and grass sod has yet to be laid. 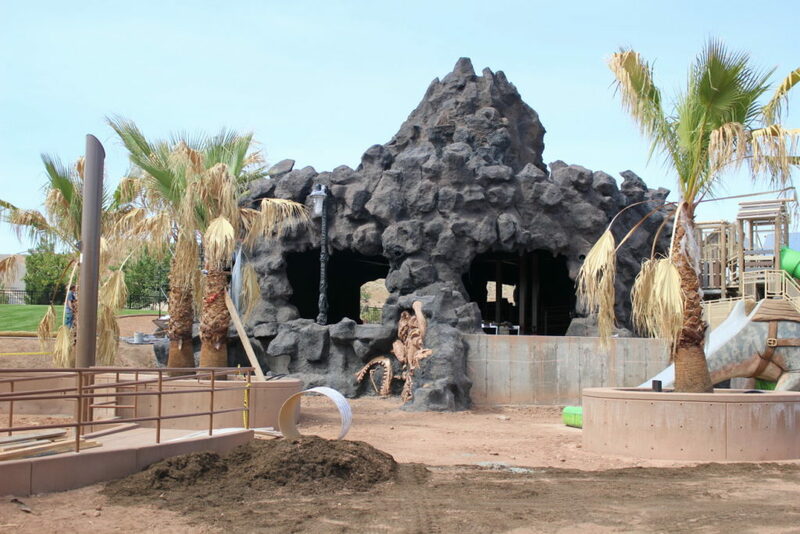 Shade structures haven’t been set in place along with various other bits and pieces of the park. 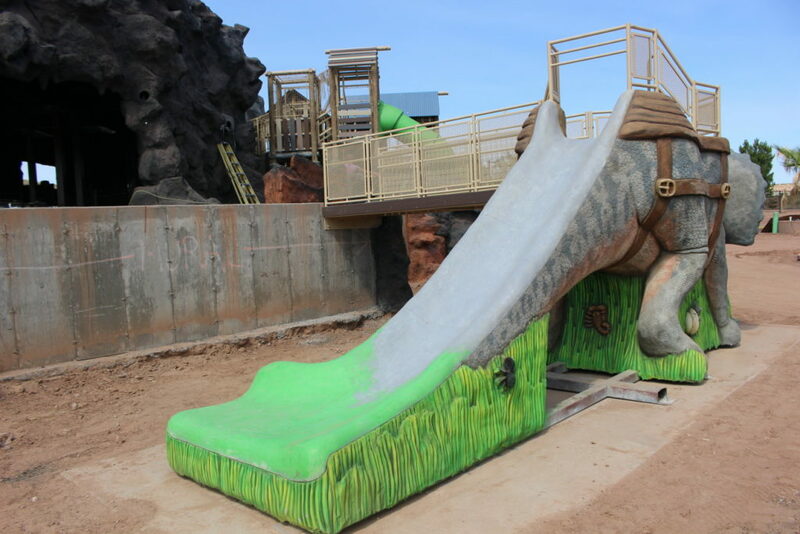 Designed to be a place where children with and without disabilities can play together, some city officials, such as Councilman Joe Bowcutt, have called it one the city’s most worthwhile undertakings. 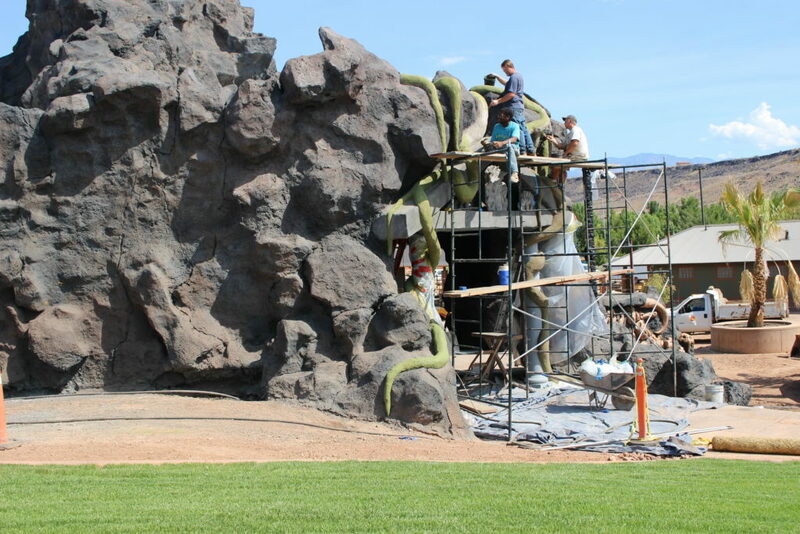 “We want to create an environment where not only people are playing together, but they are learning to understand and appreciate (each other) – breaking down barriers,” Perkins said Tuesday while giving a tour of the progress made at the park grounds. 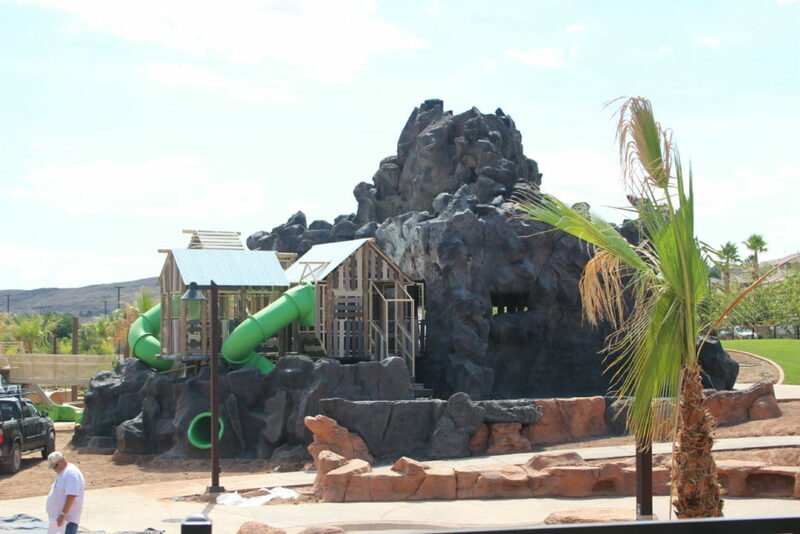 A path winding through the park passes through the faux rock volcano which is also attached to a fort-like construct with two tube-slides coming out of it. 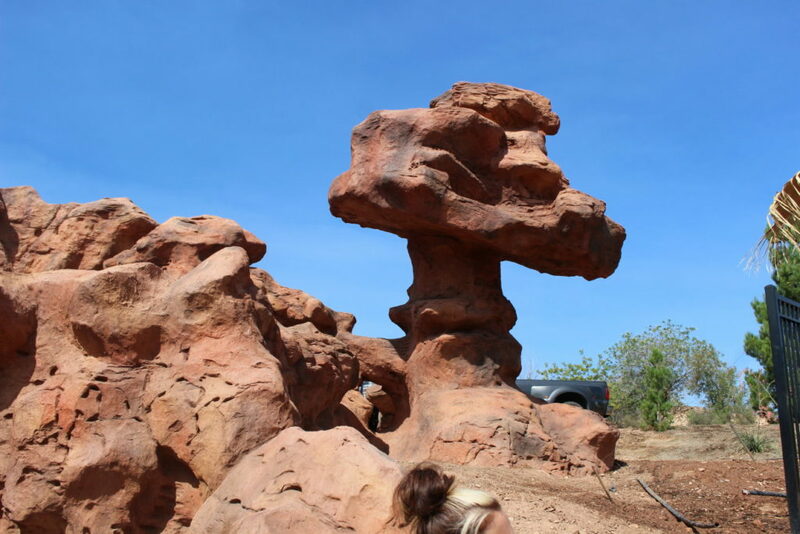 A walkway also leads from the volcano to the back of a triceratops. 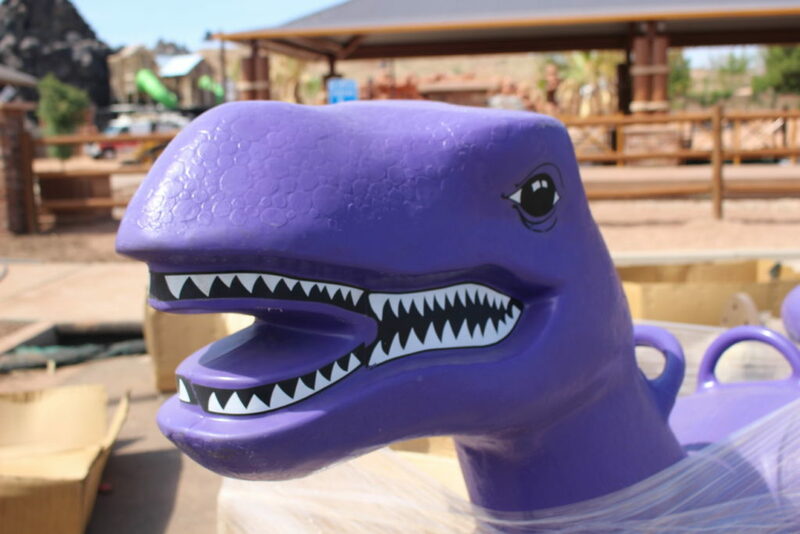 The dinosaur’s tail turns into a slide. 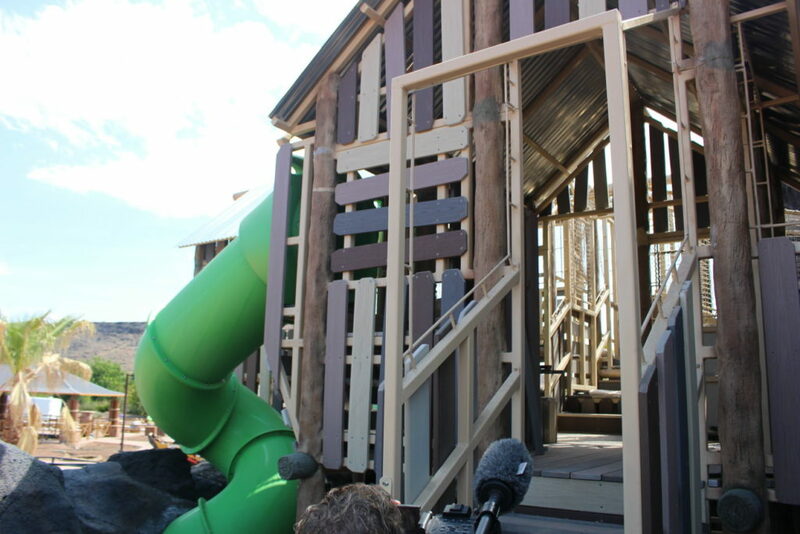 It is a slide a child in a wheelchair can access, Perkins said. 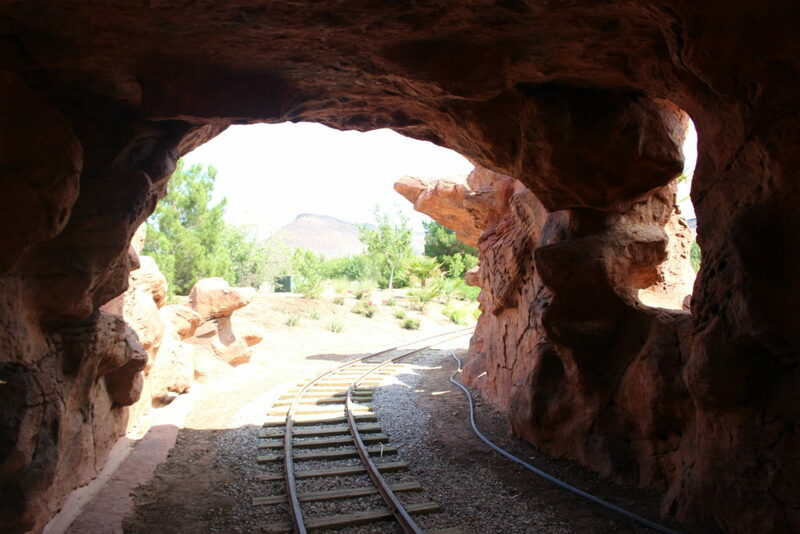 Nearby, another faux-rock structure serves as both a tunnel for the park’s mini-train, but also provides a spot where children will be able to sneak behind a waterfall and run through. In an open part of the park, there will two zip lines set up side-by-side, Perkins said. There will also be a sensory garden catering to children with sensory disorders. 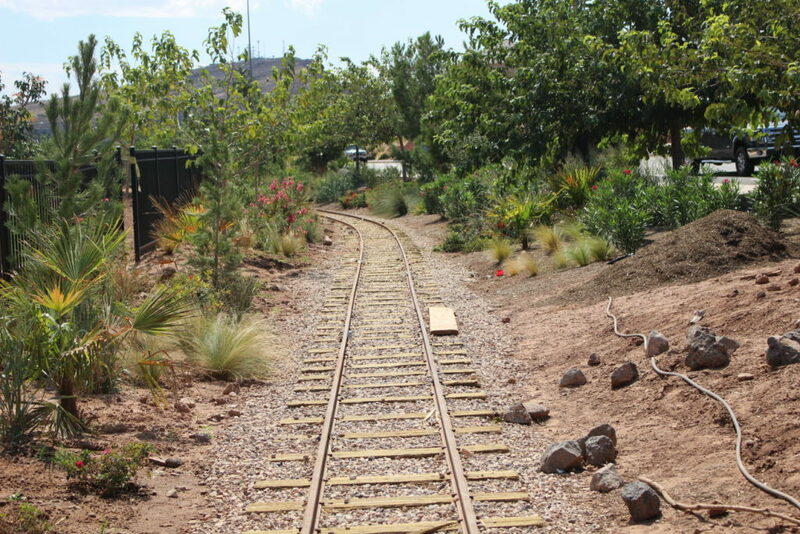 Wrapping around the park is 2,700 feet of railroad track for the park’s mini-train which was delivered last year. 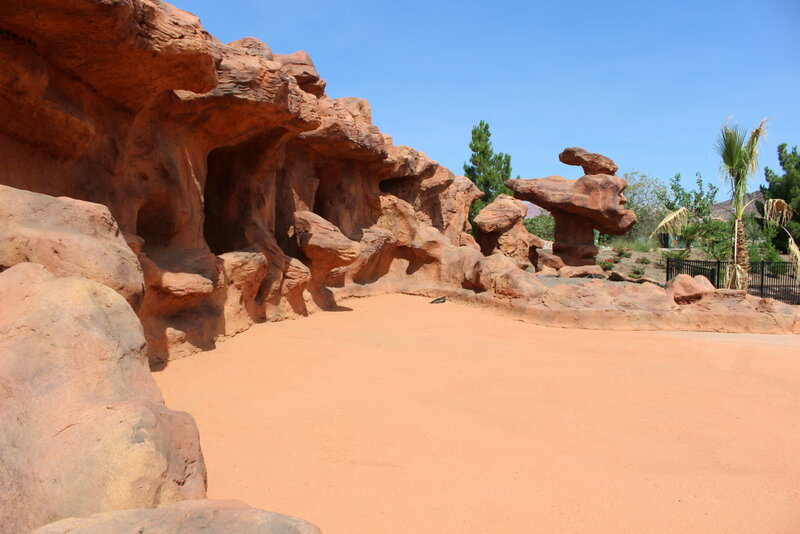 The most important aspect of the park overall, Perkins said, is to create a place for all people regardless of their abilities. 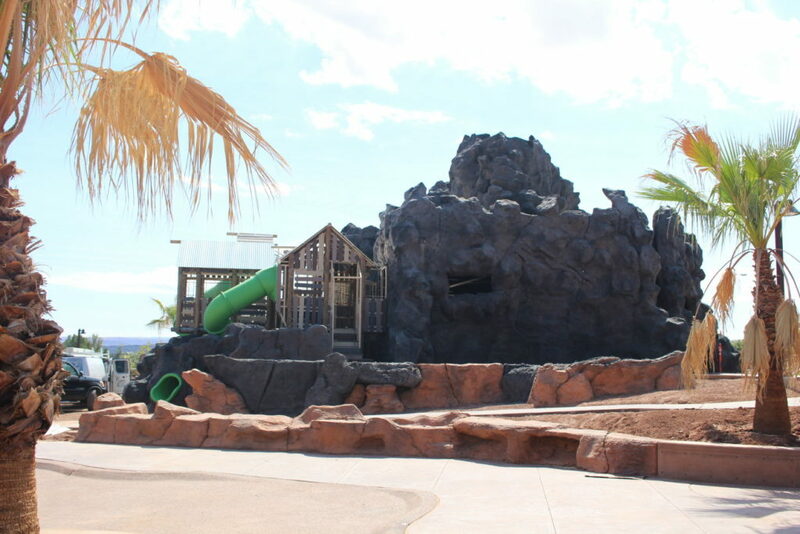 The park has cost the city approximately $3 million, with another $1.5 million in of donations from the community. Those donations have either been monetary or in-kind, Perkins said. 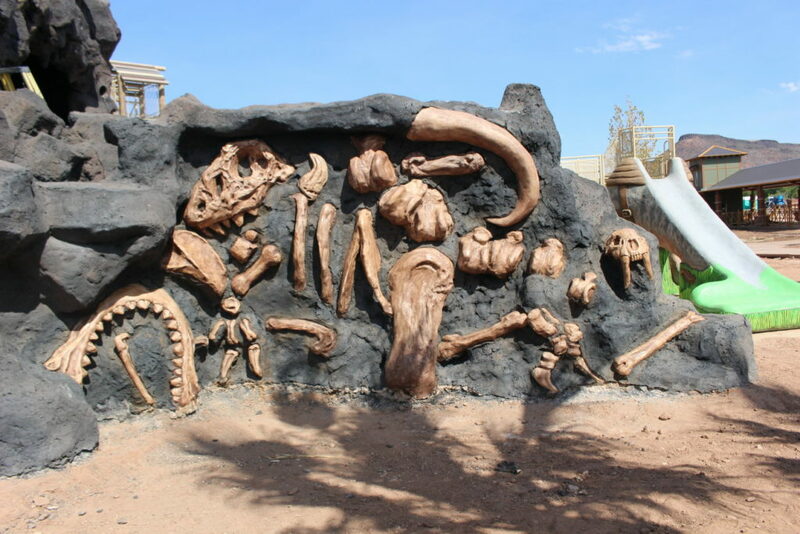 Numerous individuals, companies, corporations, nonprofits and service clubs have donated to the All Abilities Park since the project got under way. “There’s been a lot of buy-in from the community,” Perkins said. 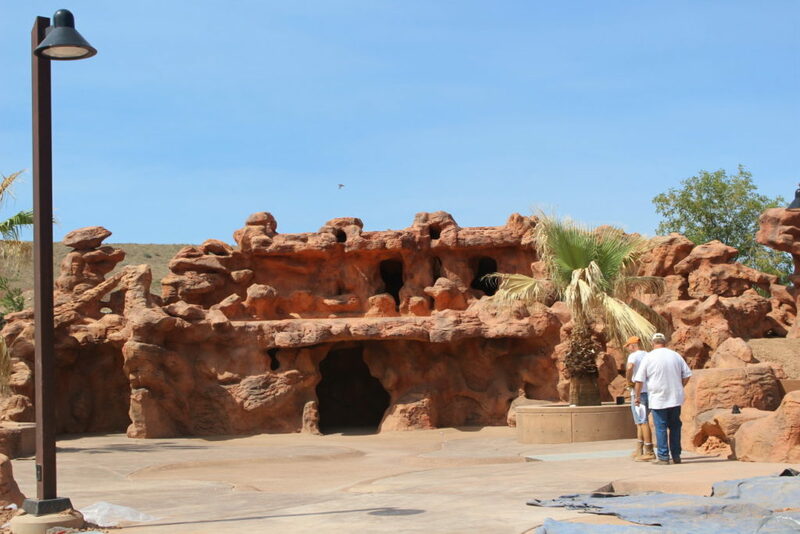 Current funding and donations will cover the first phase of the park, though Perkins said there’s always more they’d like to do. There just isn’t enough money or time, he said. 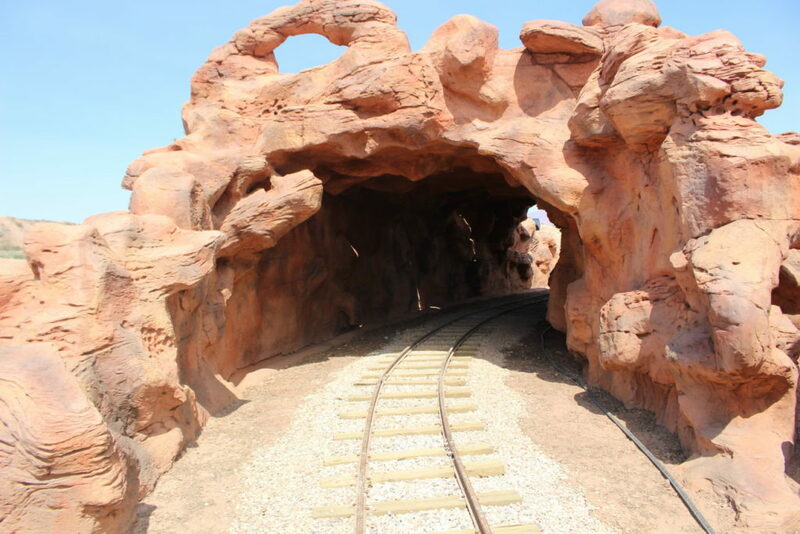 The park’s operational cost will be funded through the sale of train-ride tickets, which will be sold for $1. As for staffing the park, in keeping with the concept of the park catering to those of all abilities, a job fair was held at the St. George City Hall Tuesday. 14 different positions were available that can be filled by individuals who may have limitations in some areas, but not others. Successful applicants will find a variety of jobs they can do on a part-time basis at the park. This could include selling train tickets or helping to keep the park clean, Perkins said. Those who work at the park will also be in costume, he said. 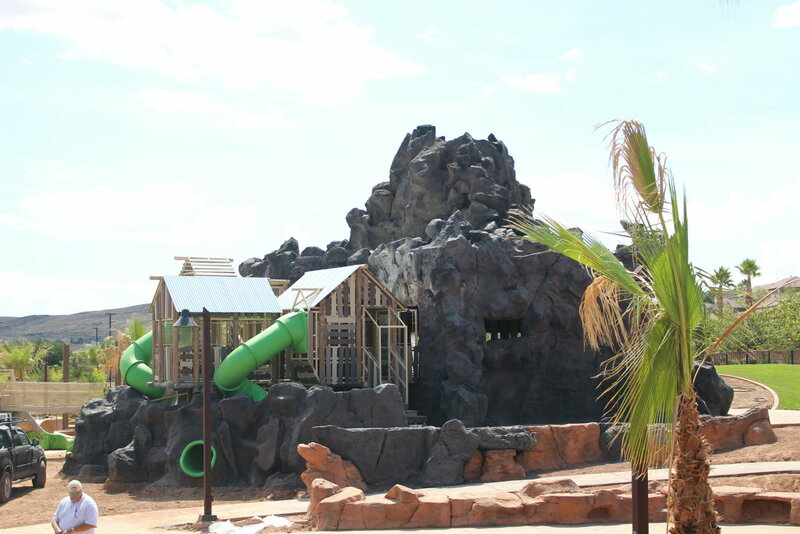 Since the park’s inception in late 2013, it’s been known as the All Abilities Park. 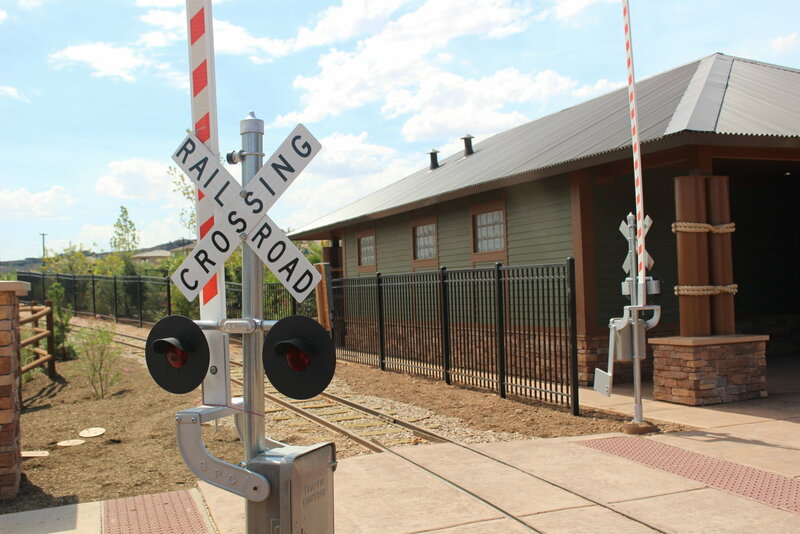 The park received an official name recommendation that met with the approval of the City Council: Thunder Junction. The name combines various aspects of the park, Perkins said as he read a prepared statement explaining the meaning behind the recommended name. 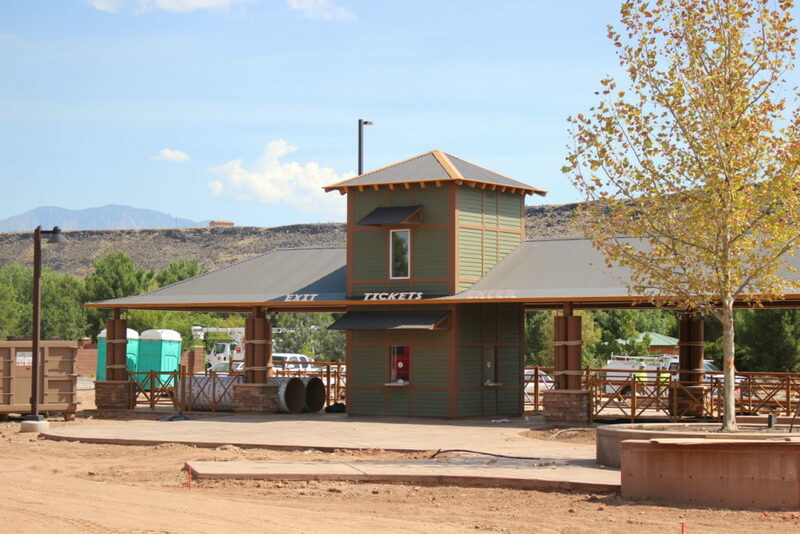 As for the second part of the name, the park features a train station, a place where people come together. 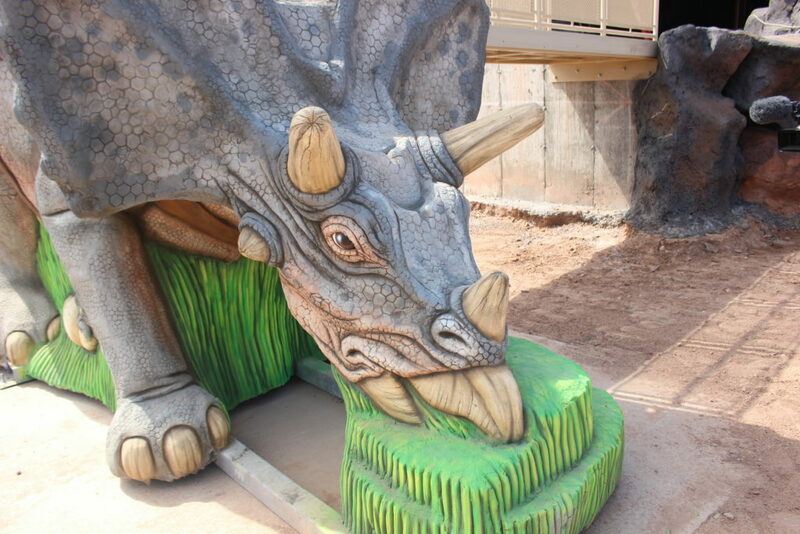 The park is also a place where those with all abilities will also come together. From these aspects the word “junction” was also adopted, and “Thunder Junction” came to be. The slogan “Creating miles of smiles,” was also adopted. 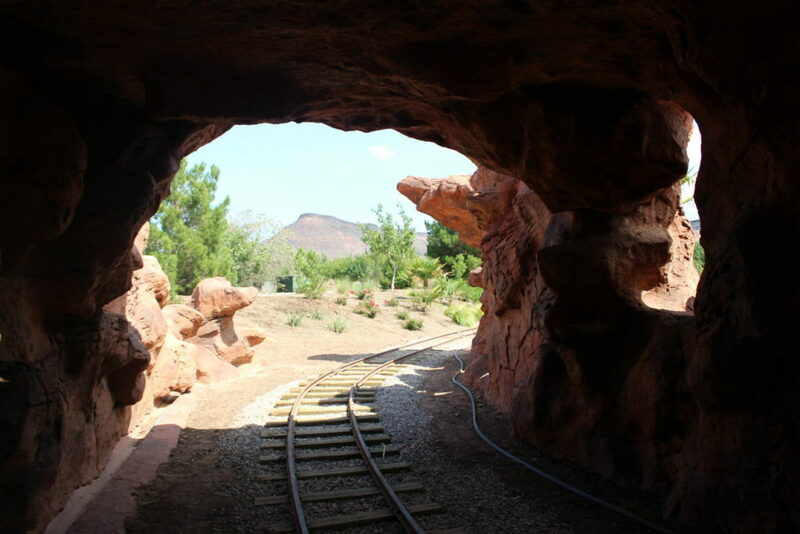 It was derived from the fact people will be happily riding the park’s train. “We find that sends a message this is a happy place,” Perkins said. As for his own involvement in the park, Perkins referred to it as one of the highlights of his life.